Bringing a new puppy into the family is an incredibly rewarding experience – but it comes with challenges. 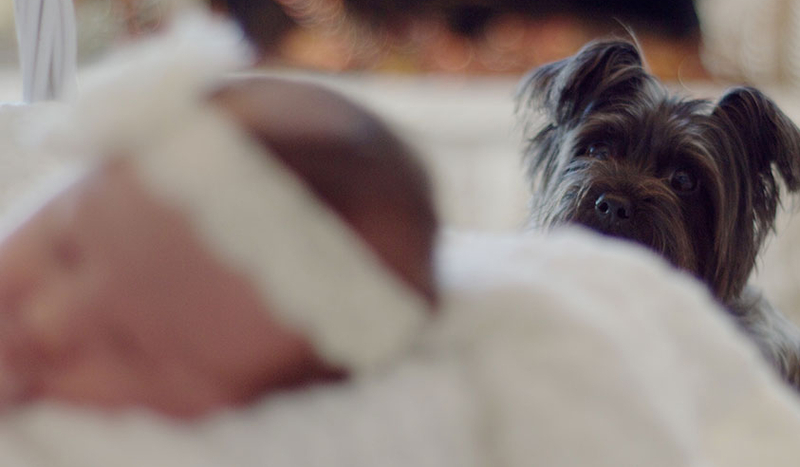 Bringing a new puppy into the family is an incredibly special and rewarding experience – but it does come with some challenges! 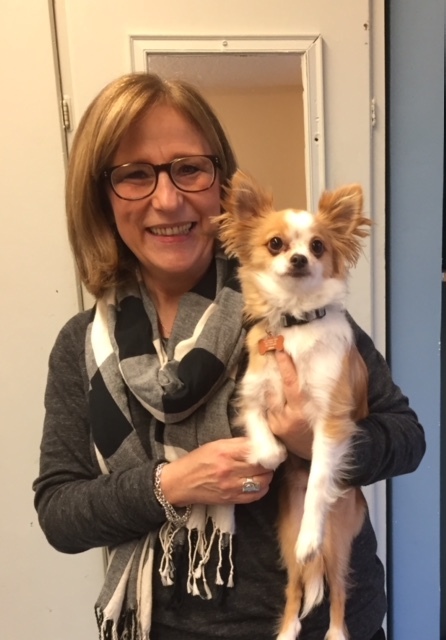 With her 22 years of experience working with clients and their pets, and assisting with bringing new puppies into the world, Eileen has learned a few things about puppy integration along the way. The program starts with a 2 hour consultation followed up with 5 one hour sessions working with your pack. Working as a personal coach with pets and the people who love them, she carries with her this important lesson: functional relationships are what make a great pack. 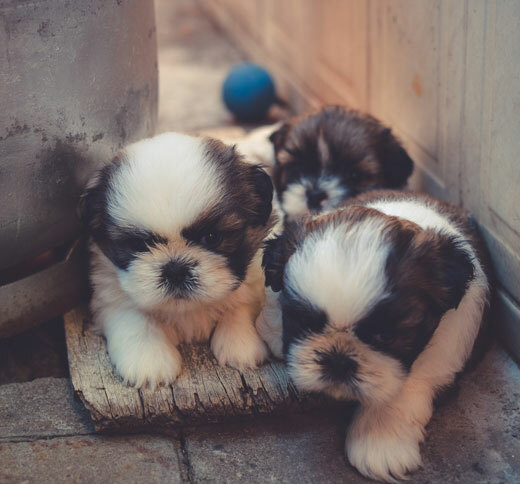 This emphasis on connection is what drives her work helping families successfully integrate a new puppy into their homes. “Eileen has quickly become a central part of our pack! She has built a relationship with each member of our family and has helped us to integrate our new puppy into our lives. She has tailor designed a program for us that works with our family dynamic and lifestyle. Her support and guidance has made it possible for us to structure our puppy’s life in a way that includes the whole family and simplifies life with a puppy. On days when we all feel overwhelmed and unsure of what to do, it is reassuring to know we can just ask Eileen and she will help us to find the answers. It is so valuable to have the whole family sit down with Eileen, debrief the week and plan. Our time with Eileen makes us stay focused on our goals for our family and on what we can do to foster the kind of relationship we want to have with our dog. We often say we want our puppy to grow up and be like this… and Eileen outlines what we need to do to make it happen. She is extremely realistic with us and open to the vision we have for our family. Having Eileen in our lives has alleviated a lot of the stress associated with having a new puppy making it more possible for us to enjoy the experience. It is so nice to not always be the mean mom, nagging the kids to take care of the dog. I can just leave it to Eileen to train, educate and support the kids to build healthy relationships. She can even keep it fun when things get tough. From Laura and her sons, 9 and 3 years old, and their perfect puppy. 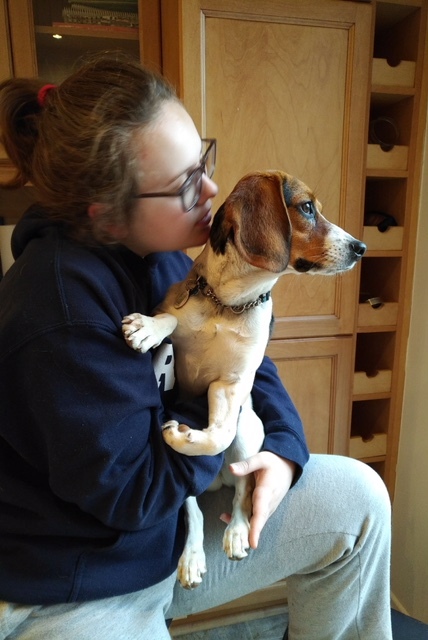 “We got a beagle puppy that had LOTS of energy and a mind of her own. We were in way over our heads and Eileen, with grace and patience, helped us understand what it meant to bring a dog into a family unit. She gave us the tools and worked closely with us to make sure we knew how to shape our dog’s behaviour so that she became a welcome addition to the family and not a source of stress for us all. Eileen immediately instilled confidence in us that she knew what to do and we noticed a difference in the dog’s behaviour and in our interaction with our pup after just one session. With every session we had, we began to understand the pack mentality and appreciate how important it is for the whole family to get involved. From Nancy, Shawn, and Joy.